Fluttershy. . Wallpaper and background images in the My Little kuda, kuda kecil Friendship is Magic club tagged: my little pony friendship is magic fluttershy. I just can't stop loving her she is just so perfect! I lov... love... LOVE Fluttershy!!! 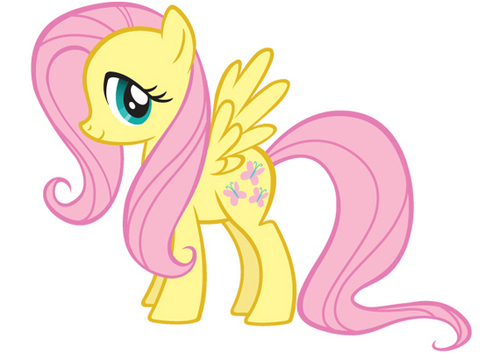 Fluttershy is my favorite character.